Block Paving can be laid in several different styles and designs. When choosing a block paving pattern consideration should be given to load bearing areas such as driveways or parking areas. These require block paving to be laid in a inter-locking pattern for maximum strength and usage. 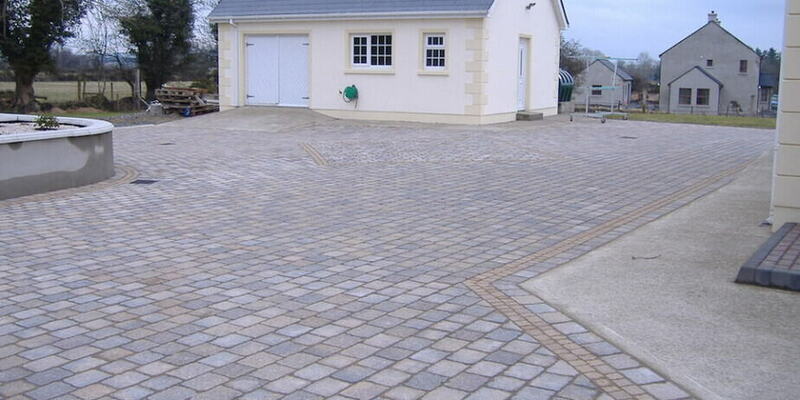 Regardless of the size of the project, if its Dublin paving you are looking for, we are the contractor for you. The landscaping & fencing provided by Active Paving are one of the best for your garden. Active Paving is here to do everything that can make your garden look the best garden around, by providing you with a great landscaping, fencing and garden service. 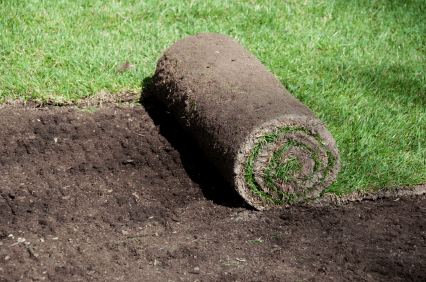 We offer a full design service that comes with a fully written quote that makes sure, you as our customer, are fully aware of the design, cost and time frame that would be needed if we were installing a new landscape for you at your house. 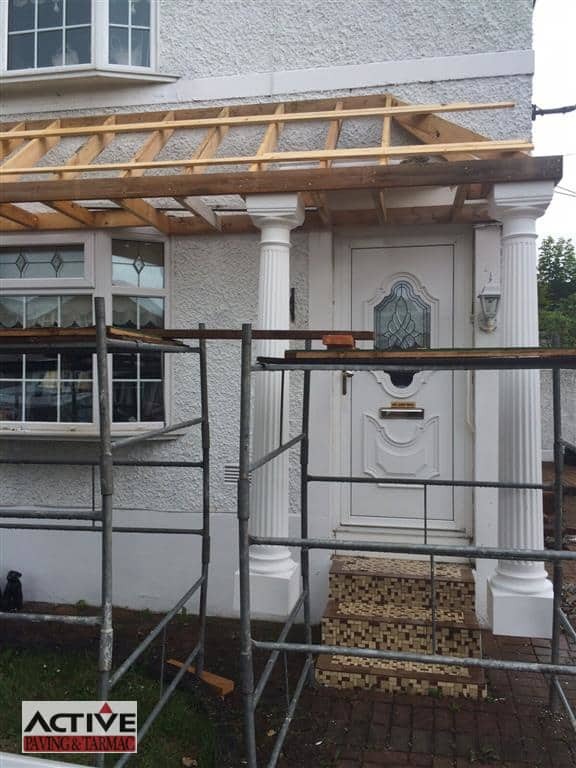 Active Paving is capable of not only handling any driveway or patio project, we are also able to supply and install a variety of porch and canopy cladding styles. 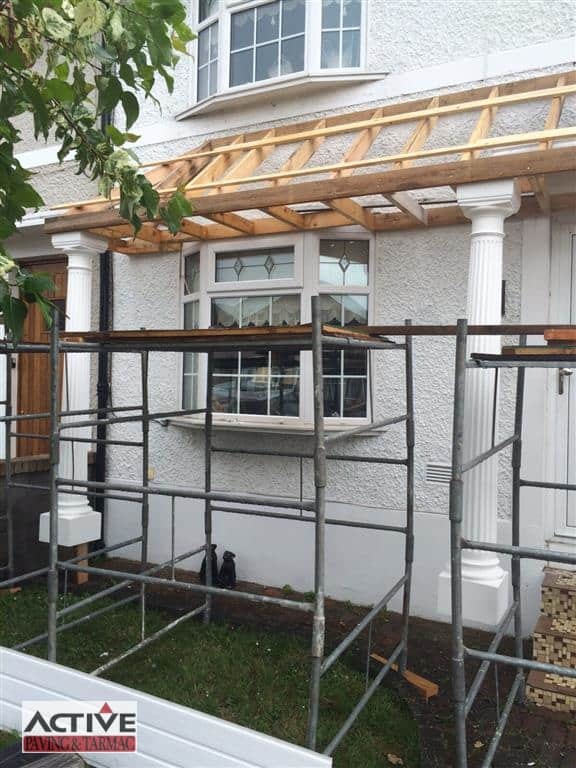 There is a large range of stylish uPVC cladding available in order to make your house look unique and beautiful. 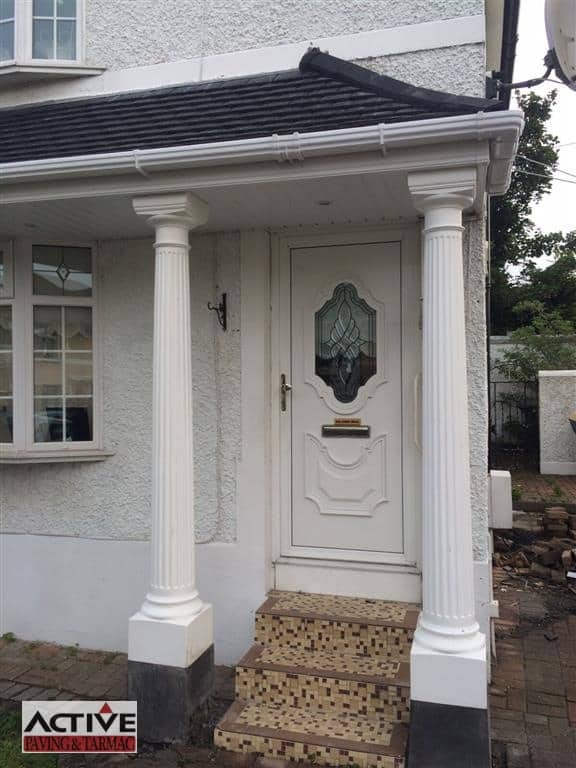 Since it is made up of PVC you have the added benefit of knowing its low maintenance and provides a very durable finish to the Irish weather. 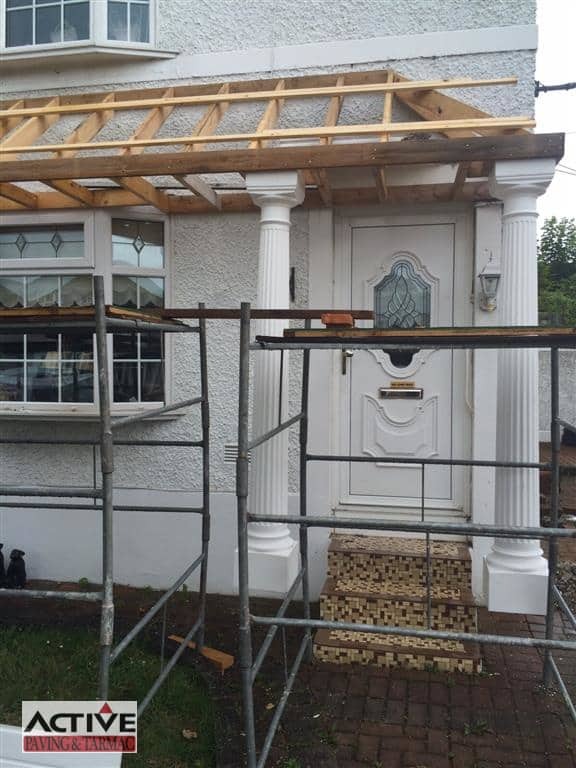 If your thinking of having your porch or canopy done, Call us now on Office: 01 4800 548 Mob: 0874675766. 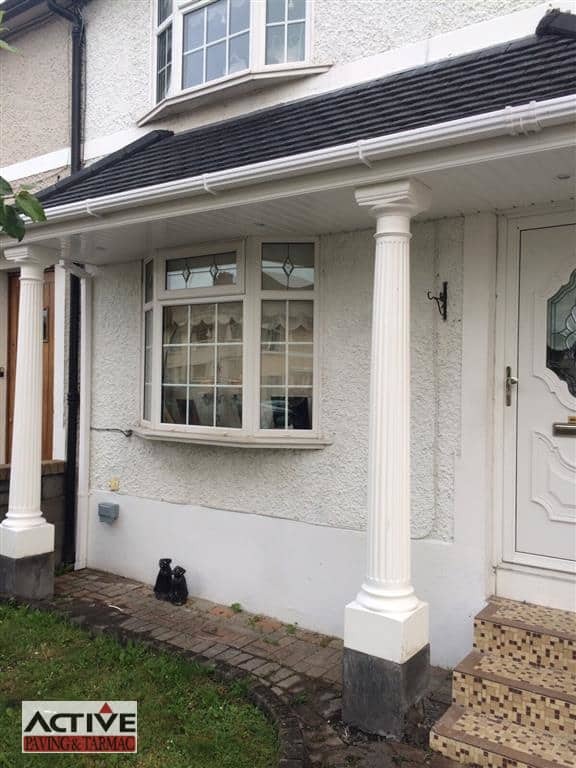 We can provide you with a free no obligation quotation on all your pvc cladding needs in Dublin.